Have you noticed restaurants serving up small portions? Tapas, or pupus, or “small bites” or minis are all the rage. 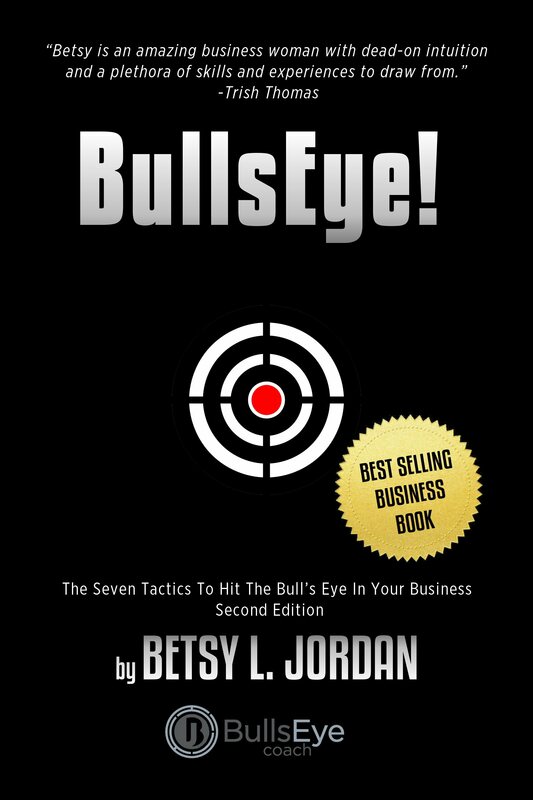 A client of mine suggested that many of you would enjoy a taste of coaching in your life. I’m always looking for ways to serve you quickly. 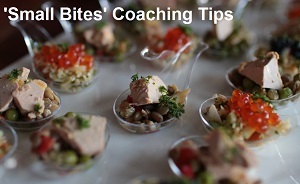 Not to be outdone, we are serving up “small bites” with these weekly coaching tips. These can be used to inspire, motivate, excavate, etc. Think of them as you would an appetizer. That is what they are. Sometimes all that we need is to look at things from a different vantage point, or, to have a taste of something to whet our appetite — and pretty soon, we’re ready for the full meal. Many of you will be satisfied with grazing and will go on to the next establishment. For those of you who choose to imbibe further, stay seated … the best is yet to come.